As you already know, I like to bend the rules when it comes to fashion so I'm excited to partner with HP to share how I expanded my wardrobe without spending a dime. 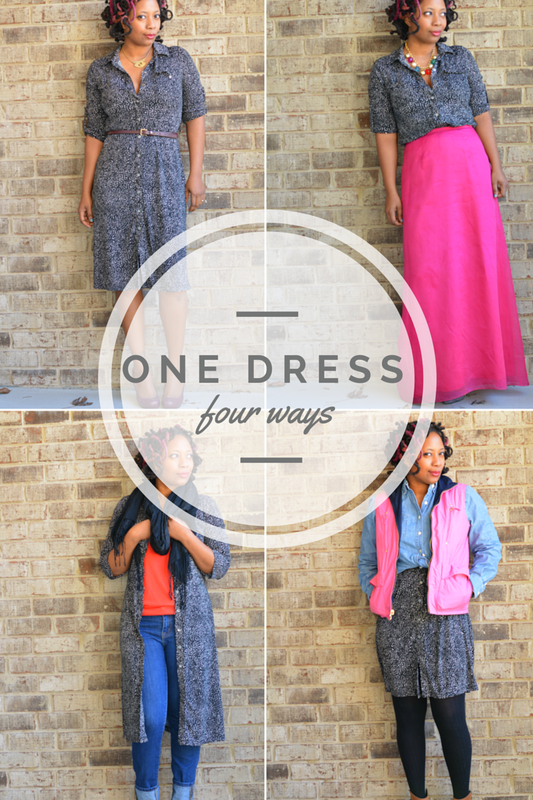 I discovered four ways to wear one dress! Much like the capabilities of the HP x360, I'm flexible. I also like to get more bang for my buck. With those two points in mind, I searched my closet and pulled out a throwback dress from my working days. I don't wear it often but haven't added it to the donate pile because it's one of those pieces I just like. It's figure flattering. It's comfortable. It doesn't require ironing and now I know it can be worn many different ways. It can be worn as a top with a maxi dress. It tones down the formality of the silk chiffon. It can be worn as a duster when I want arm coverage on a sleeveless top. This is probably my favorite of the looks because it's practical for my everyday wear. Wearing a dress as a skirt was the most bendy of all the outfits. I had to shorten it by folding over some of the length in a belt then do a waist tie to give my waist some definition. Who knew one dress could be so fruitful? 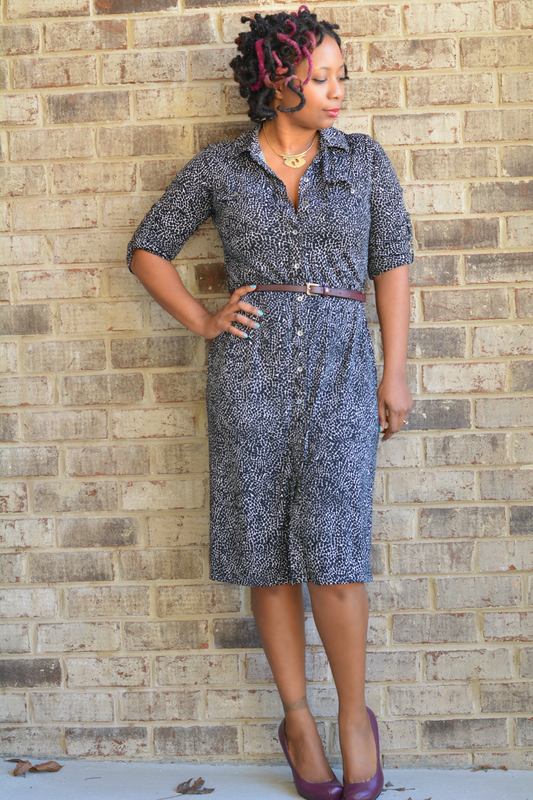 My shirtdress is versatile just like HP products. 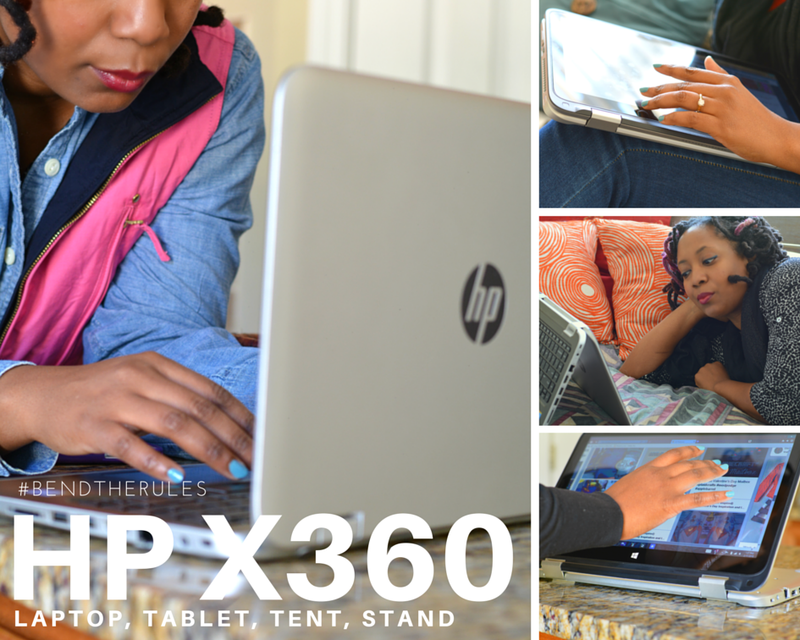 HP is bending the rules by creating exciting and surprising products like the HP Pavillion x360. It has a 360° hinge for ultimate flexibility. It's a laptop, a tent, a stand, and a tablet. I use it in laptop mode when I'm on the couch multitasking aka watching tv and keeping up with social media. Tent is perfect for watching movies. The stand is my favorite mode of all. It's perfect for when I'm cooking in the kitchen. I use a lot of online recipes. I'm able to view them easily without threat of spilling something on the keyboard. Tablet mode is great for carrying around as it utilizes less space when out having coffee and soaking up some free wifi. It keeps up with all my needs as I go about my day including a little something to help out while keeping house. The built in BeatsAudio™with dual speakers have the best-sounding, richest audio. So it's like a private concert to keep me moving and excited about cleaning! That's an unexpected but much appreciated perk. HP is also bending the rules by helping fans go "on tour" with Meghan Trainor's That Bass Tour. You can be all about that bass with a broom "mic" in hand. Fans will be able to follow the tour with behind-the-scenes looks at key elements. Plus, a fan generated documentary will be created using footage from the tour stops. If you're a fan, join the tour and be sure to follow @Meghan_Trainor, @HP, and #ThatBassTour for updates! 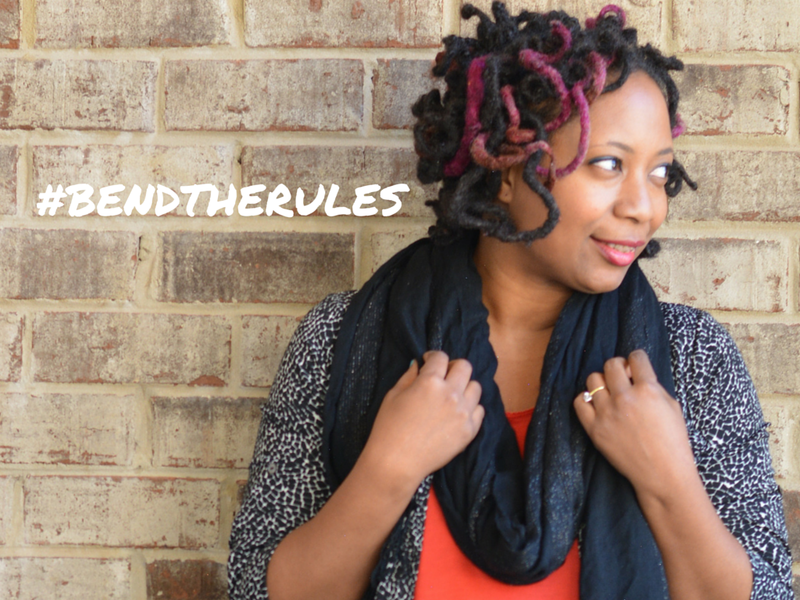 How are you bending the rules? 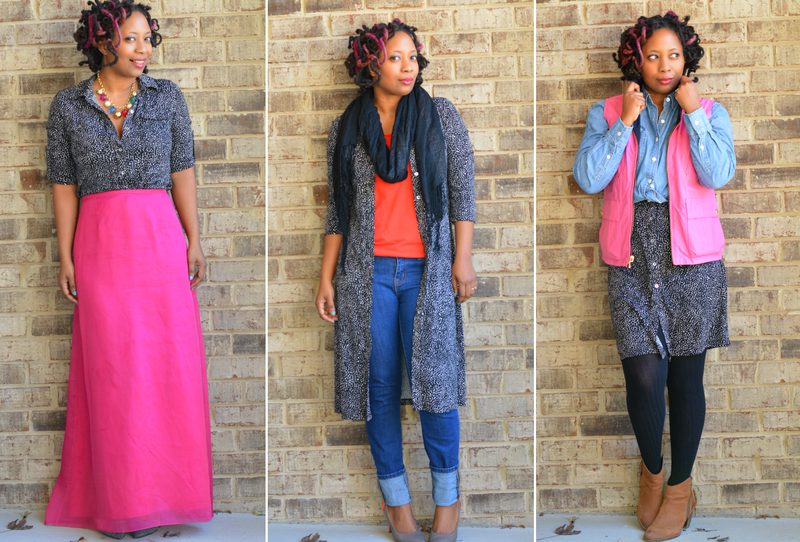 I love a good versatile piece, and from the 4 looks that you posted, this is definitely versatile! Very nice. I enjoy bending rules in fashion as well. Great dress and I love how you tied it into HPX360. Smart! Sorry... had trouble commenting from my new account. Wow... love the versatility! I sooo want to try this! Great look! I love this dress w the pink skirt! And no I would never think 1 dress could be so flexible. I love the computer stand too for the HP! I have never seen that! I love this dress! Uber cute! 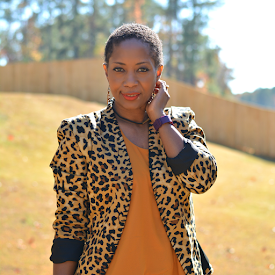 You are a styling Maven! Love how you got 4 completely different looks! Ok, YES! This post gave me life! Lol! I'm taking a different look at my wardrobe now. You taught me something today I never even thought of wearing any of my dresses any other way than how they hang on the rack. Thank you for this, my wardrobe just expanded. For real!